Mortgage of £100,000 on property valued at £200,000 over term of 25 years. Rate fixed for 2 years after then reverts to Woolwich variable rate of 4.99%. Mortgage of £120,000 on property valued at £200,000 over term of 25 years. Rate fixed for 5 years after then reverts to Skipton's variable rate of 4.99%. Fair Mortgages can provide you with a first class service if you are looking for a mortgage - If you are ccurrently have a mortgage with SKIPTON BS we can compare what you have been offered to ensure that you have the best deal possible. 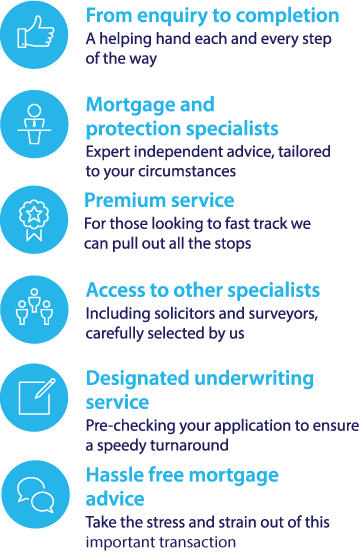 To investigate your mortgage options with Skipton call our specialist team on 0117 313 7780 or fill in our call back form. You can compare the mortgages offered by Skipton Building Society with over 5,000 of the latest mortgage deals using our FREE comparison service. Fixed rate mortgages – benefit from the security of a fixed rate of interest for a set period of time. Skipton Building Society offers two year, three year and five year fixed rate mortgage deals. Buy to let mortgages – this type of mortgage is aimed at people who want to buy a residential property to rent out to tenants. Choose from fixed, variable or tracker rates. The Skipton Building Society was originally founded in 1853 as the Skipton and District Permanent Benefit Building Society. In 1928, the name was shortened to Skipton Building Society and the organisation continued to grow throughout the rest of the 20th century. Skipton Building Society currently offers borrowers a wide range of competitive mortgage deals. To compare Skipton Building Society mortgage deals with other leading mortgage rates call our mortgage broker team on 0117 313 7780 or request a callback.